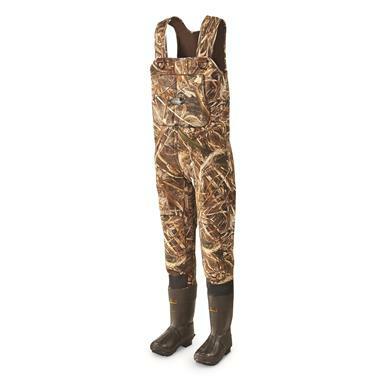 Non-Member $309.99 Buyer's Club Pricing Applied at Checkout! 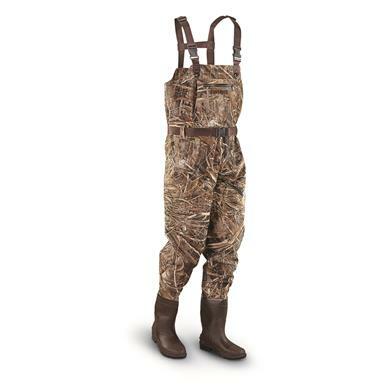 Hunting marshland is tough. 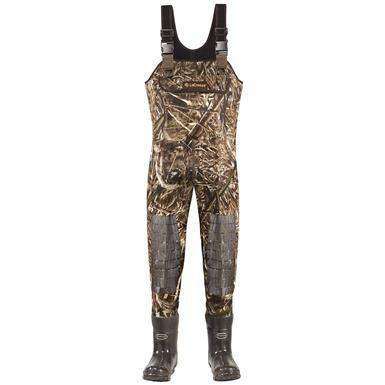 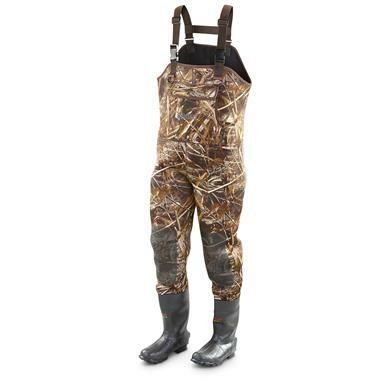 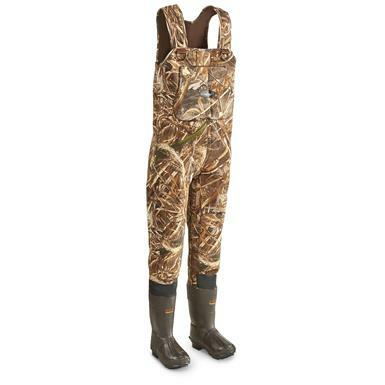 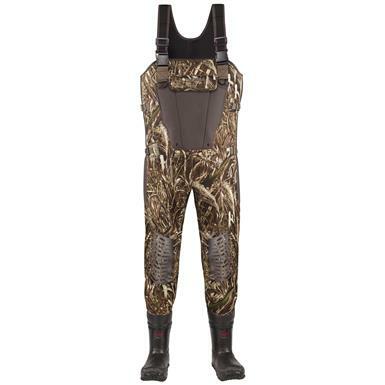 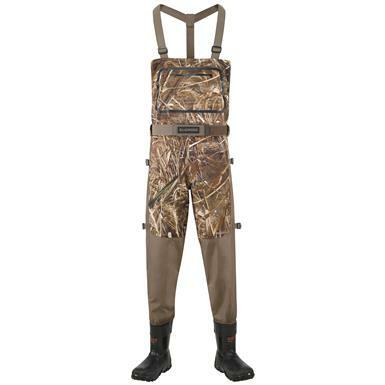 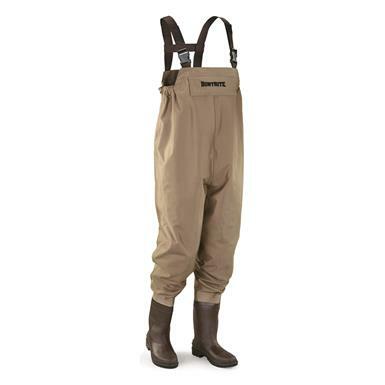 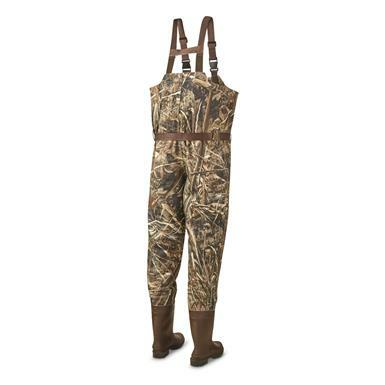 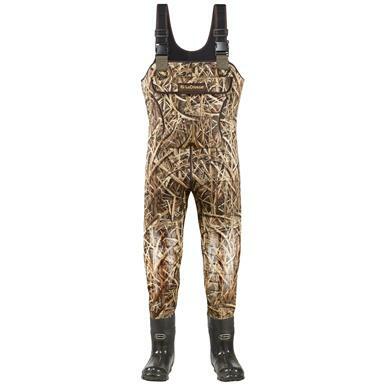 These Waders can handle it. 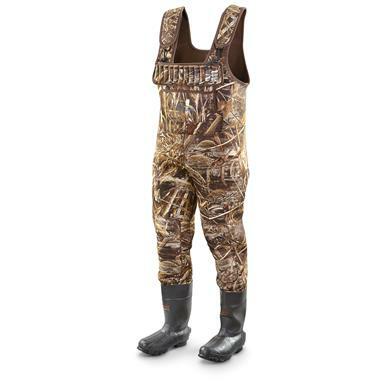 Non-Member $274.99 Buyer's Club Pricing Applied at Checkout! 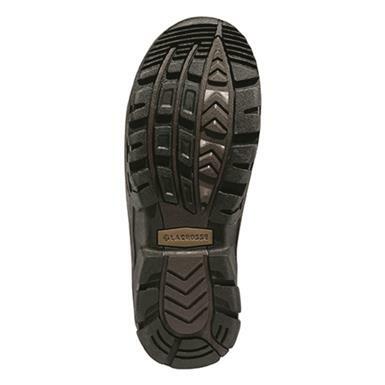 Puncture resistant and incredibly tough! 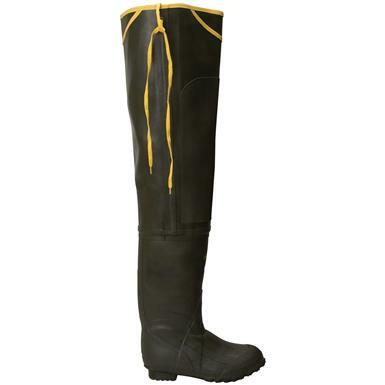 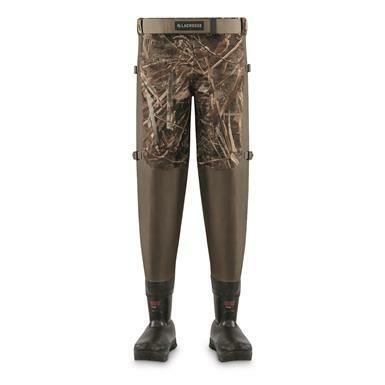 WATERPROOF, Arctic Circle-ready duck hunting comfort, made affordable. 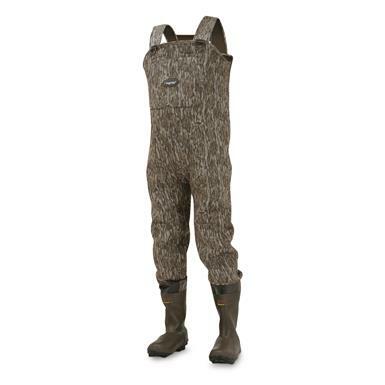 Comfort, warmth, and convertible versatility! 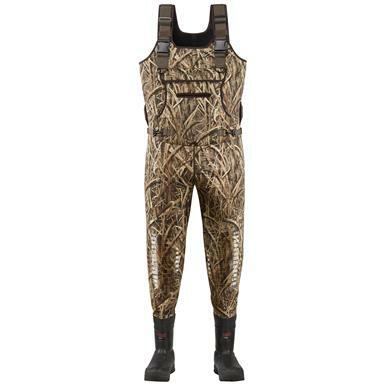 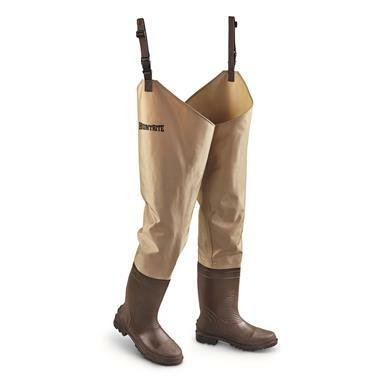 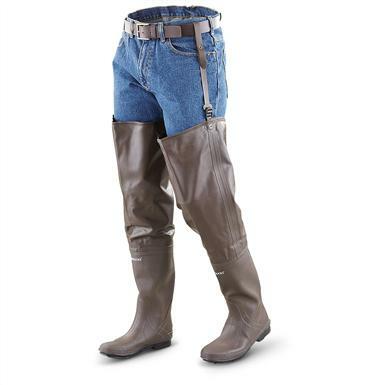 Easy protection and comfort for wetland hunting and fishing. Full-coverage protection and versatility at a GREAT PRICE! 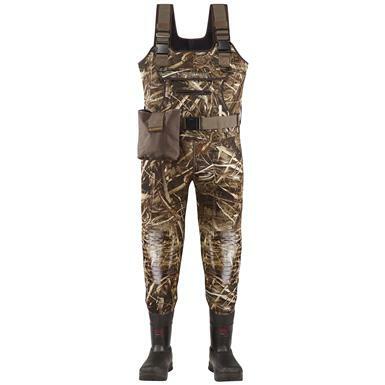 All-day warm, dry comfort, up to your chest.